Depending on the type of metal part in question and the type of finishing needed, you may have a variety of options. But the more complex your needs and the more exacting your specs, the smaller your field of options for finishing becomes. 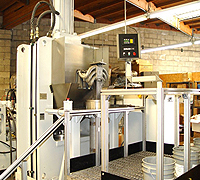 Abrasive Flow Machining in Placentia CA. Radiussing: Abrasive flow machining can be used to generate continuous, true-edge radii ideal for jet engine discs and other aerospace applications. 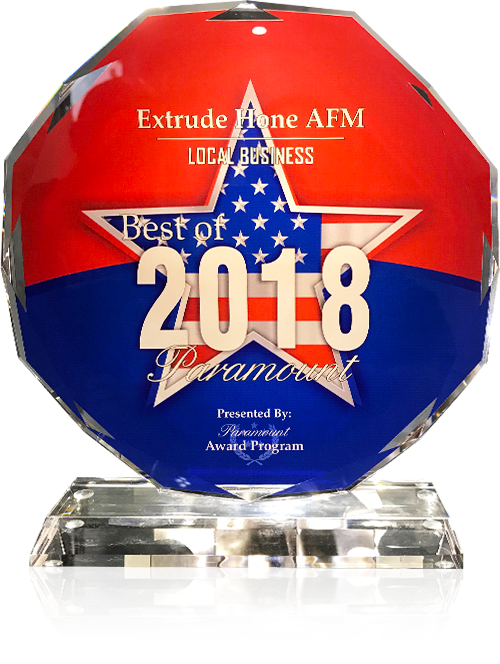 As an expert in abrasive flow machining in Placentia CA, Extrude Hone AFM makes an excellent choice of partner for enhancing your metal parts.Call us at (562) 531-2976 or use our online contact form for a quote or more information.